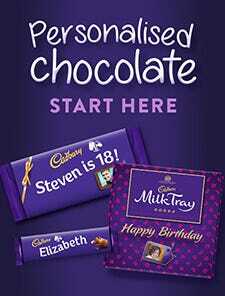 Cadbury Dairy Milk in a special 'Happy 18th Birthday' gift sleeve for the perfect gift for a celebration birthday! 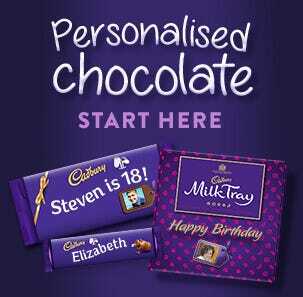 Delicious Dairy Milk chocolate bar with a special 18th Birthday personalised sleeve. 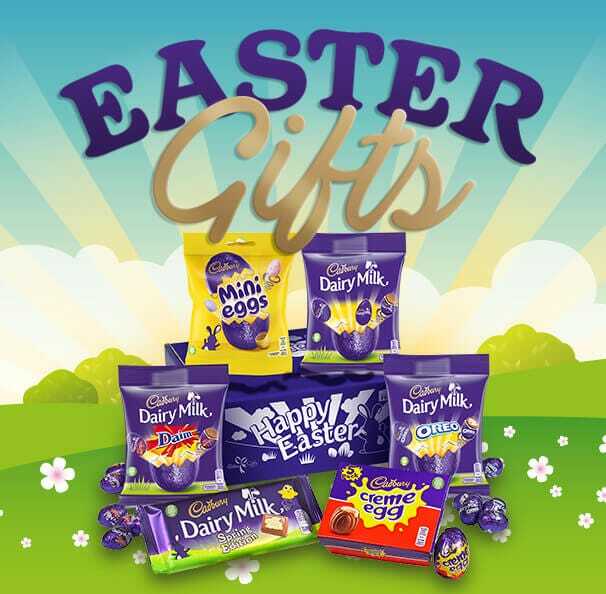 Send a chocolate gift you know they'll will love - there's a glass and half in everyone! 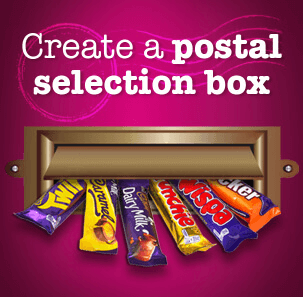 Want to send a unique gift bar? 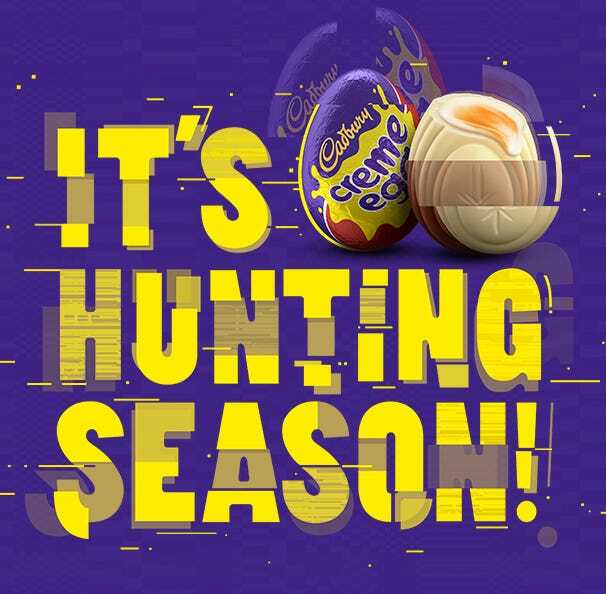 Use our Cadbury Personalised Chocolate page to create a unique gift with your own message and upload your own photos! 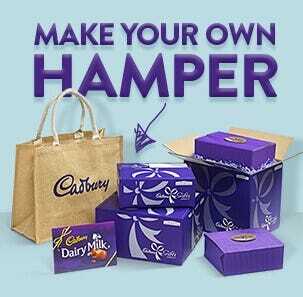 1 x Cadbury Dairy Milk 850g Bar with Cadbury 'Happy 18th Birthday' cardboard sleeve. 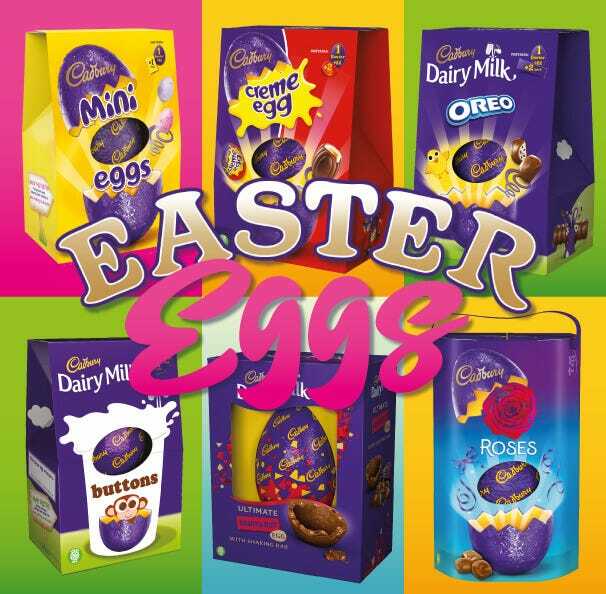 Chocolate bar measures 42cm by 16.7cm.